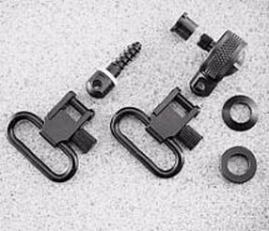 Uncle Mikes 10012 Quick Detach Sling Swivels 1 Black Steel in. 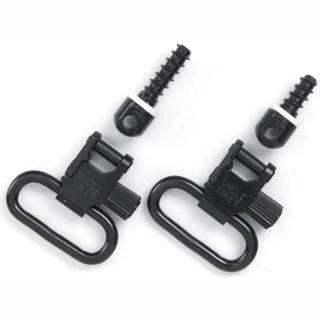 Uncle Mikes 10013 Quick Detach Super Swivels 1.25 Black Steel in. 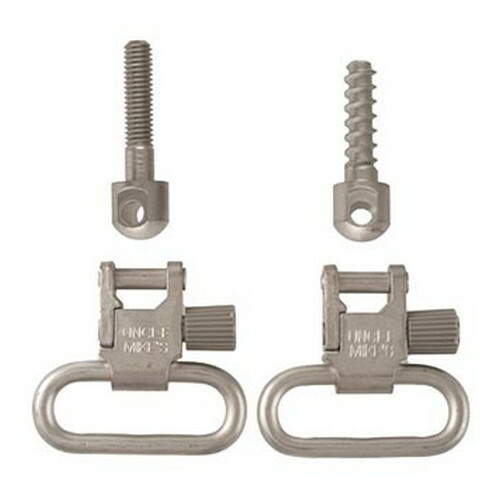 Uncle Mikes 10022 Quick Detach Sling Swivels 1 Nickel Nickel-Plated in. 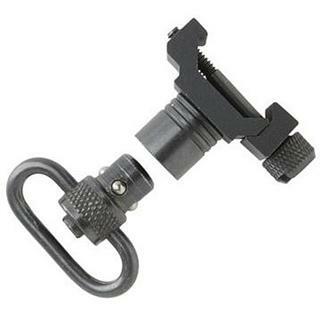 Uncle Mikes 10112 Quick Detach Push Button 1 Push Button Blued Steel in. 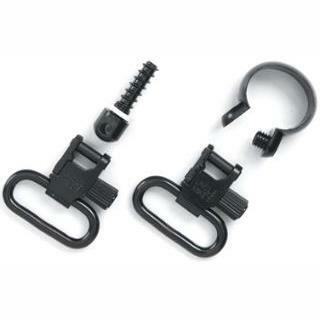 Uncle Mikes 11812 Quick Detach Sling Swivels 1 Black Steel in. 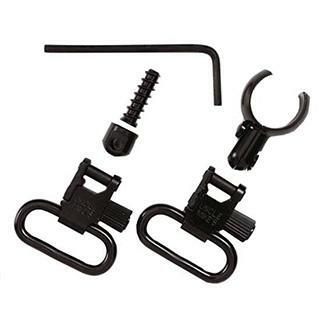 Uncle Mikes 11712 Quick Detach Sling Swivels 1 Black Steel in. 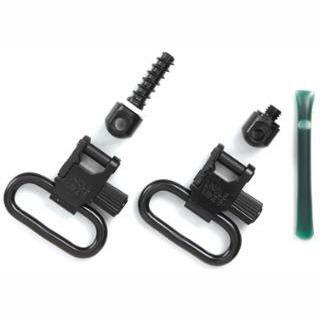 Uncle Mikes 1221-2 Quick Detach 1 Sling Swivels For Remington 760|7600 Pre 1968 Black Steel in. 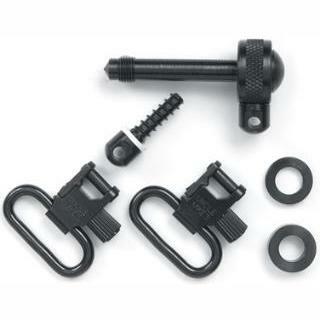 Uncle Mikes 13112 Quick Detach Wood Screw Type for Bolt Action 1 Blued Steel in. Uncle Mikes 13113 Quick Detach Wood Screw Type for Bolt Action 1.25 Blued Steel in. 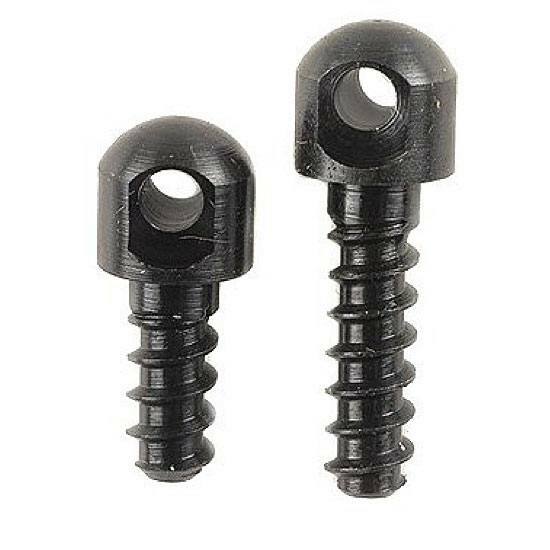 Uncle Mikes 13312 Quick Detach Wood Screw Type for Bolt Action 1.25 Blued Steel in. 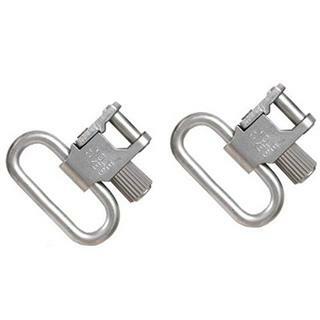 Uncle Mikes 13912 Quick Detach Sling Swivels 1 Blued Steel in. Uncle Mikes 1341-2 QD Super Swivel Full Band 22 1 Blued Steel in. 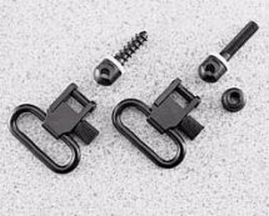 Uncle Mikes 14050 Fixed Quick Detach Sling Swivels Picatinny Attachments 1 Fits Weaver Style and Picatinny Rails Black Steel in. 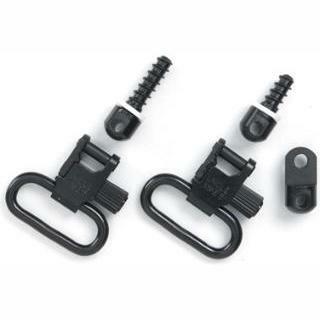 Uncle Mikes 14412 Quick Detach Sling Swivels 1 Black Steel Remington 760|7600 in. 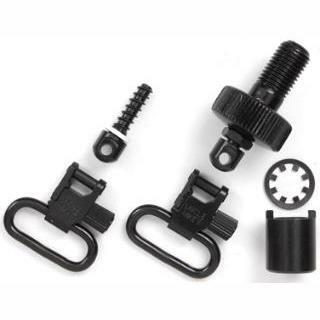 Uncle Mikes 14612 Quick Detach Sling Swivels 1 Black Steel Ruger in. 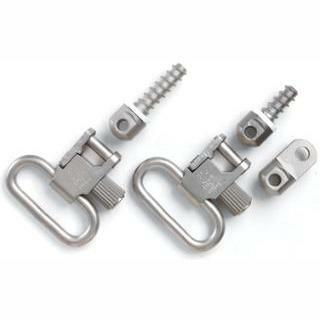 Uncle Mikes 1462-2 Quick Detach 1 Nickel Sling Swivels in. 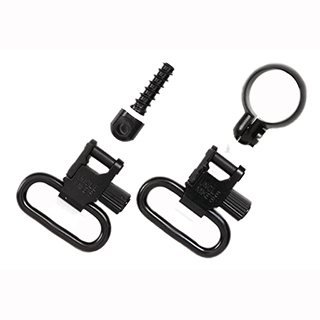 Uncle Mikes 14812 Quick Detach Sling Swivels 1 Black Steel in. 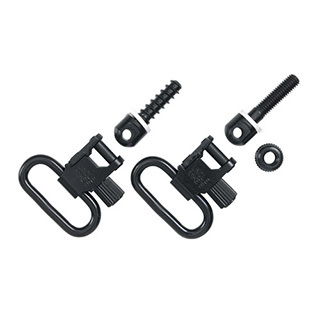 Uncle Mikes 15312 Quick Detach Sling Swivels 1 Black Steel Lever Action Rifles in. 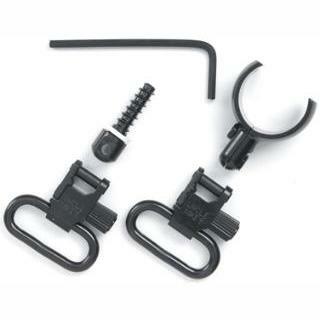 Uncle Mikes 15612 Quick Detach Sling Swivels 1 Black Steel Most Pump|Auto Shotguns in. 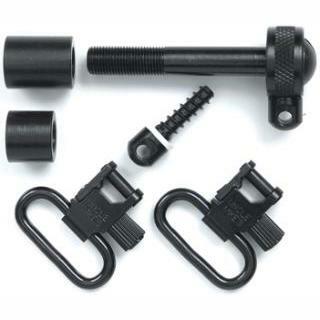 Uncle Mikes 15912 Quick Detach 1 Sling Swivels Most Single Barrel 12 Gauge Black Steel in. 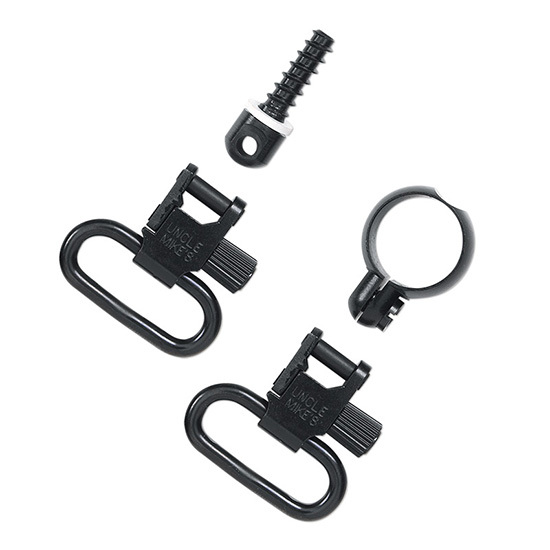 Uncle Mikes 1592-2 Quick Detach 1 Sling Swivels Winchester 101|201 in. Uncle Mikes 1593-2 Quick Detach 1 For Most 12 Gauge Shotguns Black Steel in. 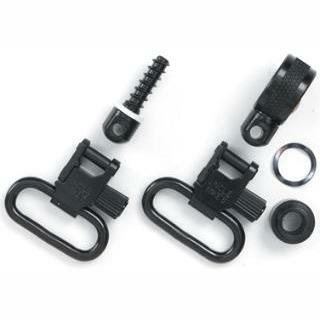 Uncle Mikes 1595-2 Quick Detach 1 Sling Swivels All 16 Gague Shotguns Black Steel in. 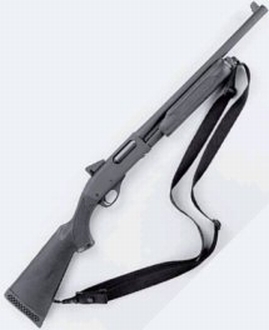 Uncle Mikes 15972 Quick Detach 1 Sling Swivels Some 20 Gauge Shotguns Black Steel in. 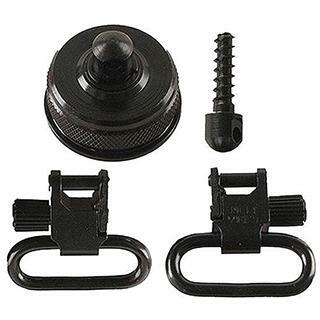 Uncle Mikes 18002 Mag Cap Swivel Set 1 Magazine Cap Black Steel in. 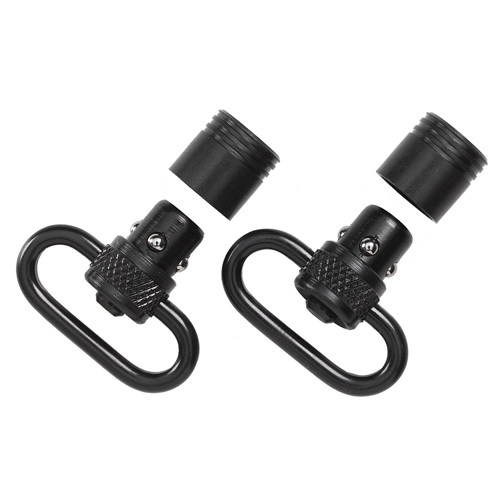 Uncle Mikes 18032 Mag Cap Swivel Set 1 Black Steel in. 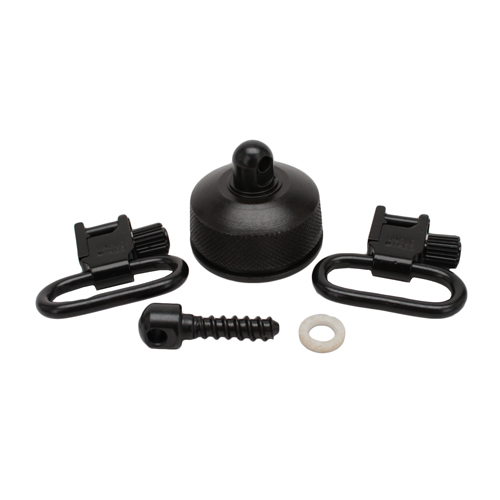 Uncle Mikes 18102 Mag Cap Swivel Set Mossberg 500 1 Black Steel in. 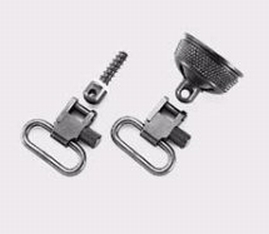 Uncle Mikes 18302 Mag Cap Swivel Set Browning A5 1 Black Steel in. 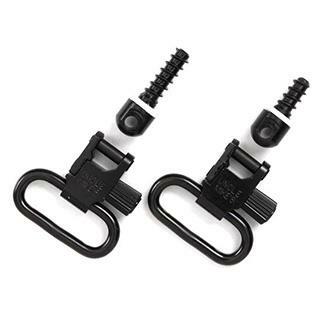 Uncle Mikes 21101 Sling Swivels Picatinny Attachments 1 Picatinny|Weaver Black Steel in.